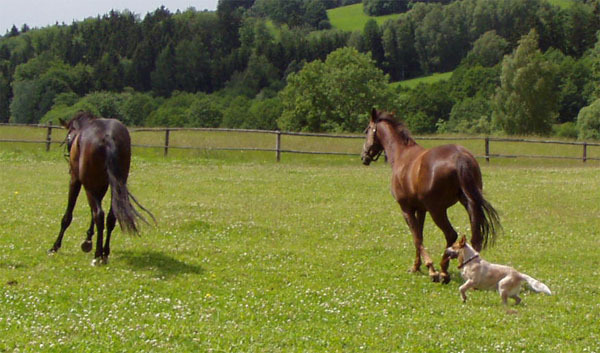 Our kennel is situated near Pardubice (approximately 100 km from Prague). 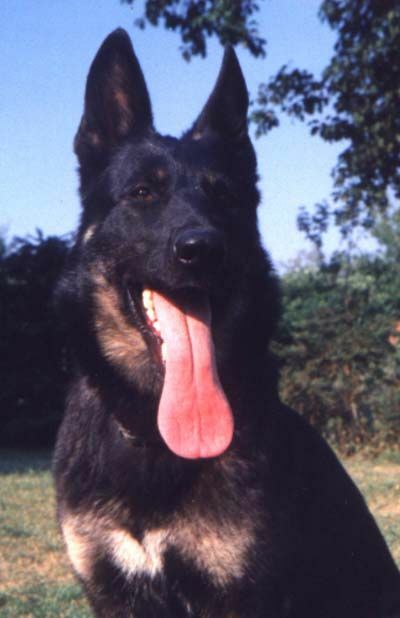 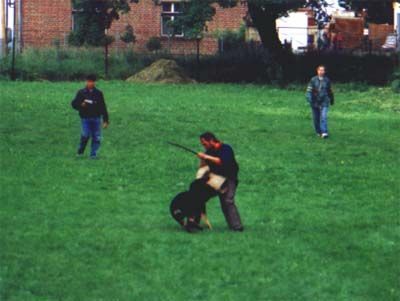 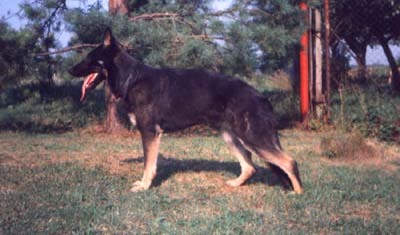 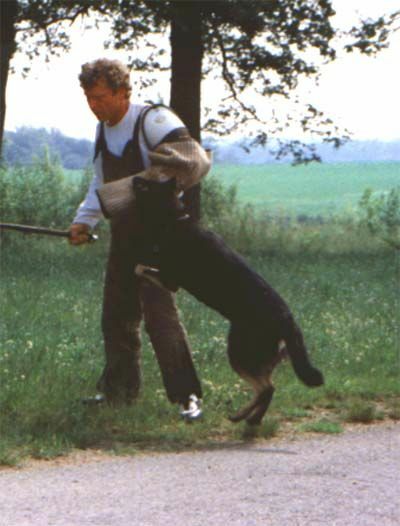 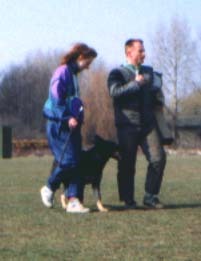 Our original interest was breeding and mostly training of German Shepherd Dogs. 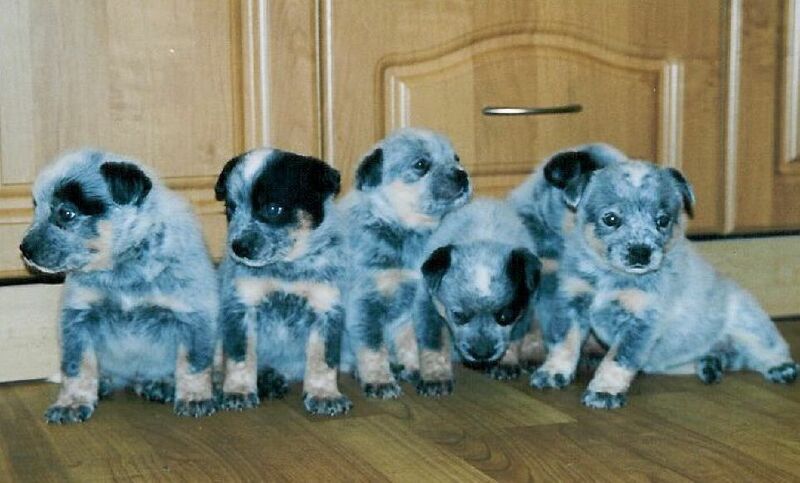 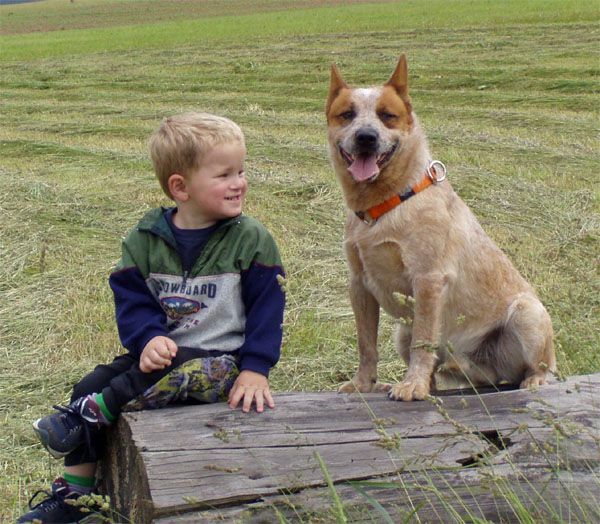 Since 1998 we lived with Australian Cattle Dogs. 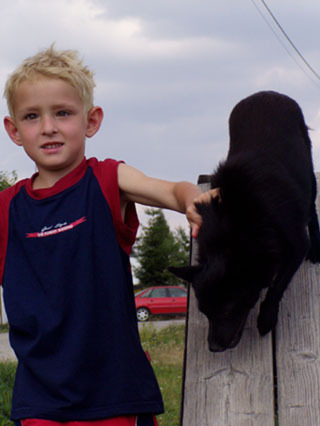 Our son Jirka care about wonderfull schipperke Bess. 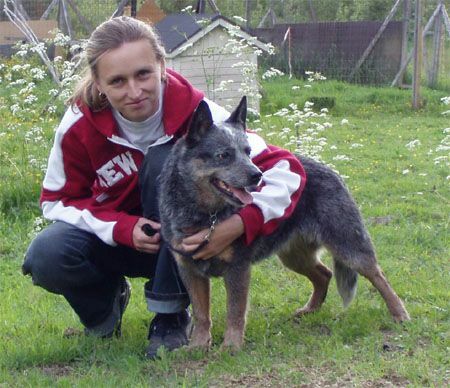 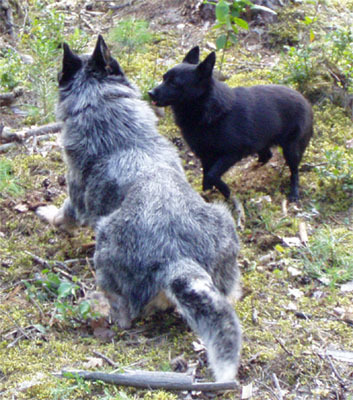 Since 2003 I work as a National breeding coordinator for Australian Cattle Dogs and Schipperkes.